When it comes to career/work, I am the type of person who is not fond of "change". If something works for me, then by all means, I will do it over and over again, but always to the best of my ability. That is why when I graduated with a degree in Communication Arts in UST in 1992 - I was in a hurry to put into practice what I studied in college. I landed my very first job at a TV network, working as a production assistant. But it did not take long before I found out what I really wanted to do for the rest of my life -- that is WRITING. 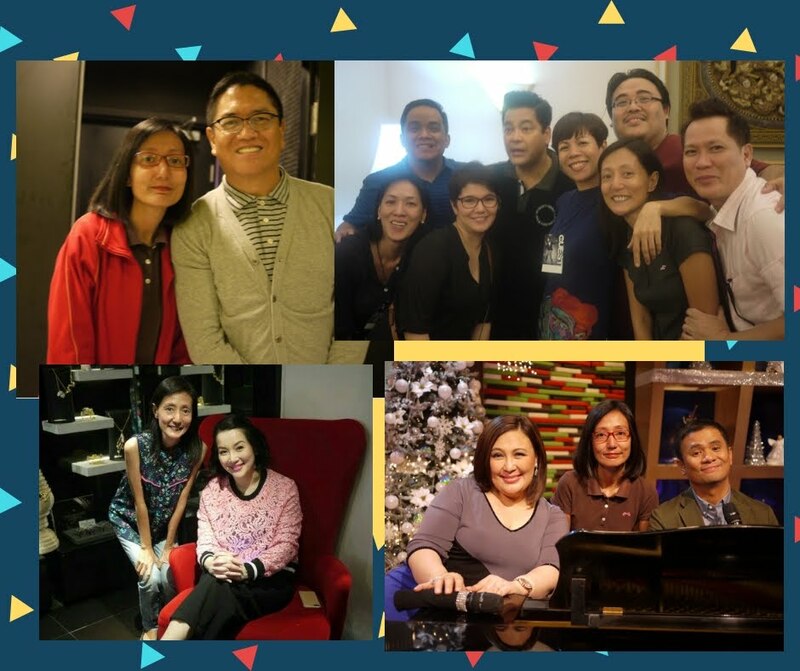 And I did everything to pursue that passion - including sleepless nights, bullying from bosses, heartaches of revising scripts over and over again... 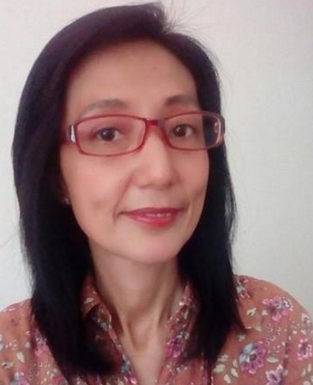 I accepted all of those, because I knew it will be hurdles that will contribute to my craft as a writer. I was right all along. Because I am still a writer to this day. I had a very colorful writing career for the said TV network for 20 years, before eventually decided to shift to freelancing. 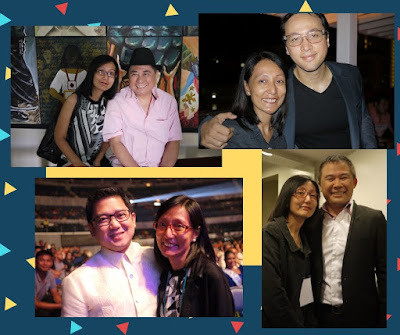 The transition from a writer who has a regular TV show, to a writer who is on the constant lookout for events and shows to write for -- is not an easy job. At first, I thrived by connecting with people from the industry, they gave me what we call in TV production parlance >> "raket". After a year or so -- when I felt the urge to write more and seek greener pastures, I tried applying online. Either thru Facebook (yes, there are companies in need of writers and post through Facebook) or join an online marketplace for bloggers/writers to match with possible brands/client for writing jobs. There was no turning back after my first commissioned article for a college review center. I am now on the constant look out for writing opportunities online. Because if you would really look closely, and observe diligently, the opportunities are immense. More available works online, which is BEST for a stay-at-home-mom like me! 2. You must always be clear of your article's objective. 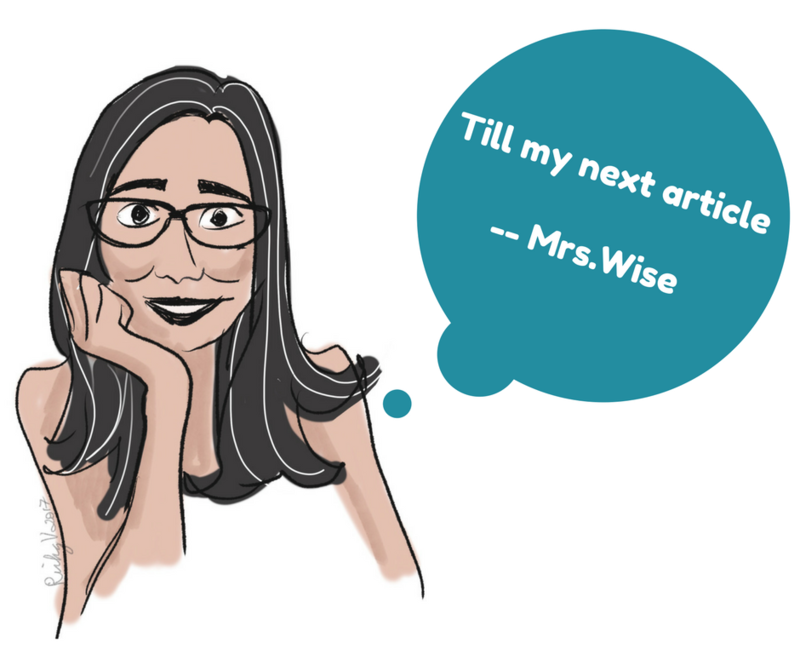 Do you want to convince your readers to try out a new product? Do you want people to be immersed in your experiences? Do you want to share vital information? 3. Respect deadlines. If you commit to a client a particular time and date to submit an article, stick with it. Clients will surely appreciate such work ethics. 4. Proofread. Always. You don't want to publish your articles with typographical or grammatical errors. Major no-no! 5. Lastly, look for a website, a marketplace for you to "advertise" your talents and skills. Hey, God gave you that talent, why not put it into good use. 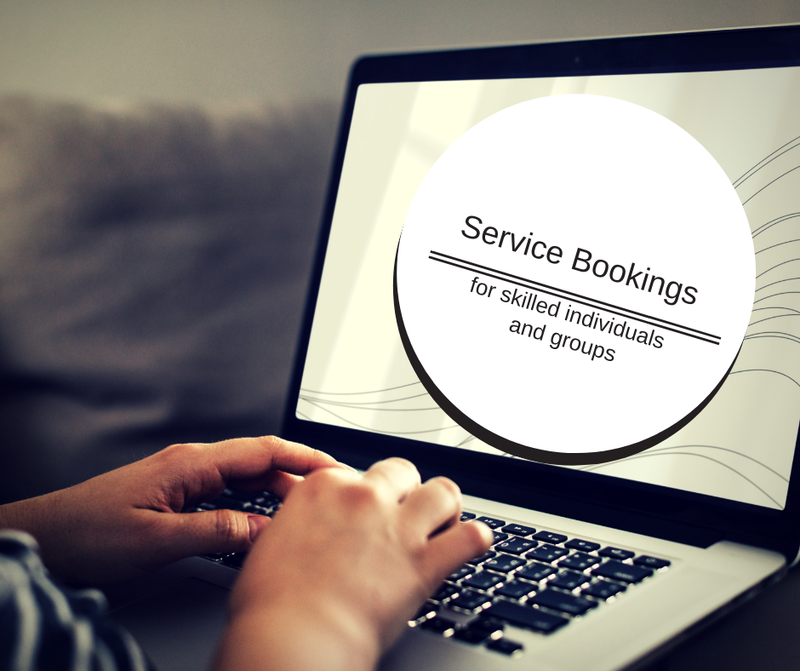 Why not join BigBenta Service Bookings. All FREELANCE workers, agencies and companies are encouraged to register. If you have qualified skills that can serve other people. Just be sure to submit the required legal documents. 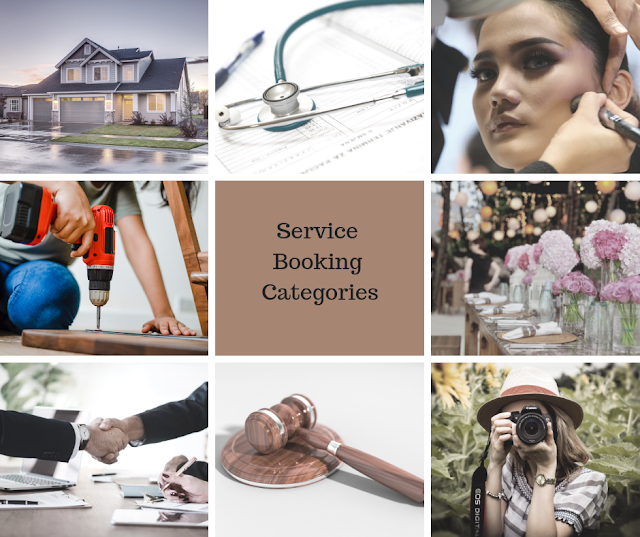 As a service provider, you can create your own public profile and can choose your own schedules and areas where you can serve your potential customers and clients. 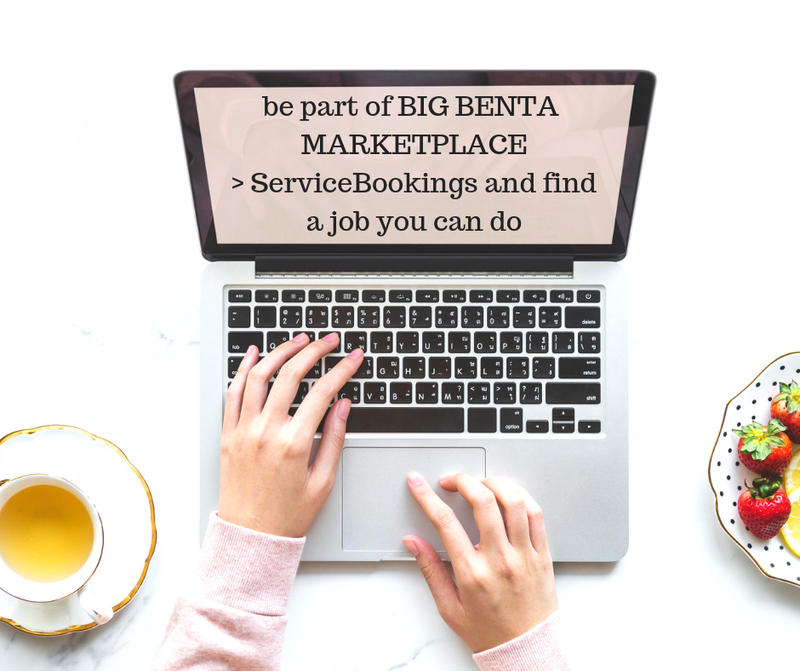 Service Bookings is a part of the Big Benta Marketplace which will expose service providers like me (in my case, a TV and Events writer / content writer) to a bigger audience, which increases my chances for more work opportunities. If you are interested, you can register online or call 86930001. All it takes is a couple of minutes for your skills to be seen by the entire digital world! Since President Duterte has signed the "work-from-home" law, I see the influx of jobs online that will be made available to qualified individuals. If you are allowed to work at home, you should also be able to advertise your skills online, because people will definitely spend more time in front of the computer/gadgets in this fast-paced life. People will like the convenience of booking services with just a click of the mouse. For the customers, Big Benta Service Booking provides the convenience of getting that much needed help at the right time, right place and at the right price. For the service provider, this means simply utilizing their skills and getting paid appropriately. You have to keep pace in the ever changing work landscape. If you have a skill that you think can help people and give you an opportunity to earn, better tell the world! Register now at Big Benta Marketplace and be ahead of the game.